Asia fared well throughout the global financial crisis and has since become one of the strongest economic regions in the world. 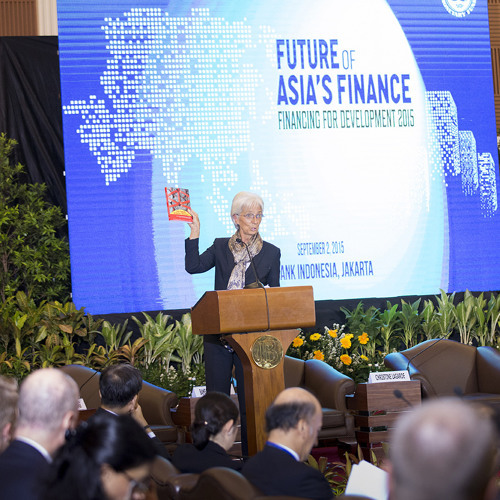 But with the global economy such as it is, a new book published by the IMF says Asia’s financial systems are facing new challenges. In this podcast coauthor Jim Walsh talks about The Future of Asian Finance.